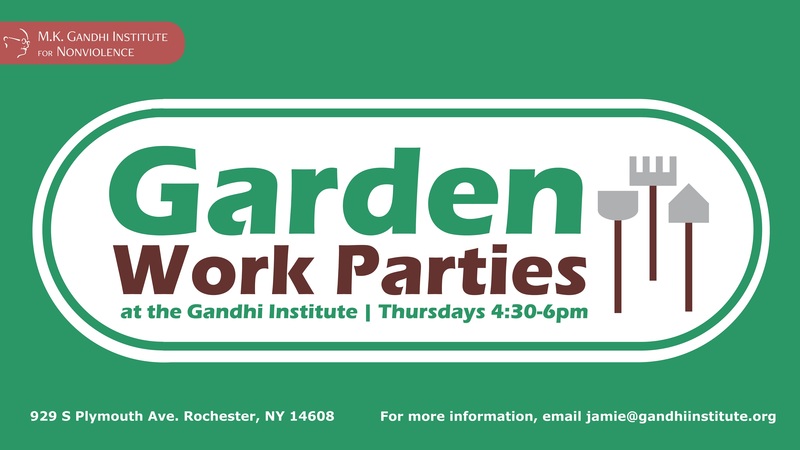 Our weekly garden work parties are back! Join us for weeding, planting, watering, harvesting, and general garden maintenance. Volunteers of all ages and experience levels are welcome. Come spend some time outside, doing good work with good people!